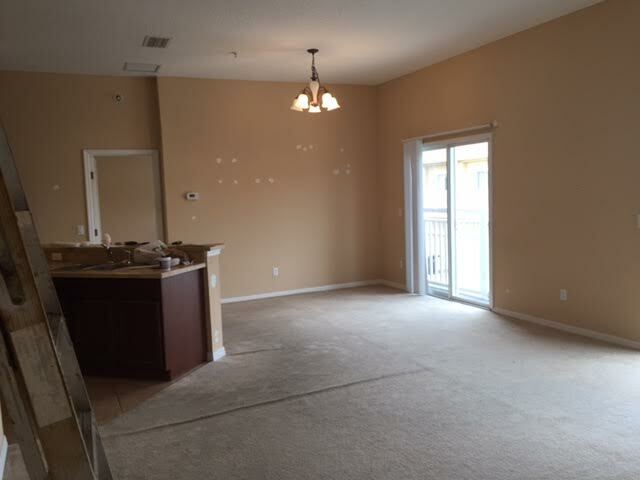 This is article #3 in the Orlando Flip or Hold series. Read article #1. Read article #2.
reached consensus on size, bedrooms, baths, etc. Making a decision on a property, for us, is the most difficult part. Not only does it need to be "flippable" it also needs to command high rent if we decide to keep it. Knowing the market and using tools like MLS, Hotpads, Rentometer, etc., helps us determine rental rates after upgrades. 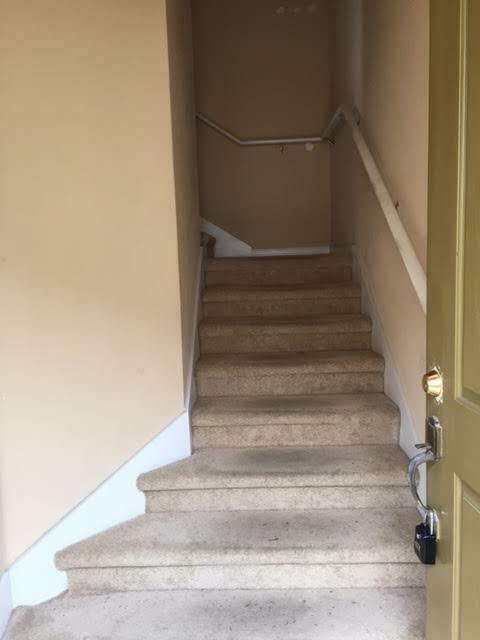 Fortunately, this property meets both objectives. It was already discounted (below market pricing) $20,000 because it's a foreclosure. In our price range, this bodes well for a flip or holding long term. We purchased for $129,900. What will it cost to fix, clean up and upgrade? 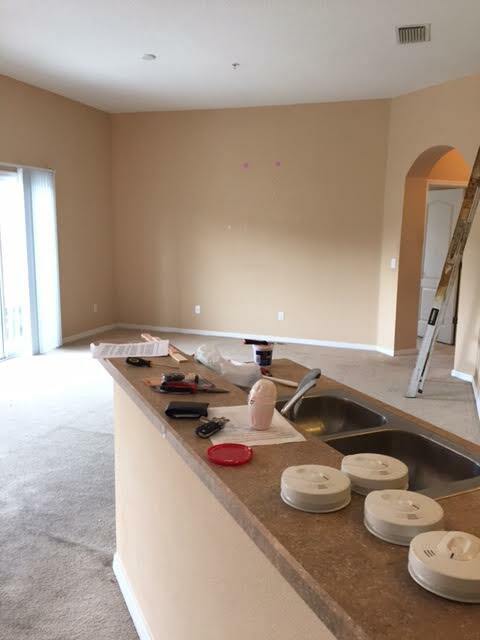 We estimate $10,000 for granite, paint, wall repairs, wood flooring and bedroom carpeting, lighting, microwave, cabinet hardware, base molding, plumbing fixtures, repairs and AC servicing while doing most work ourselves. Sale price following improvements estimated to be $169,900 to $174,900. Approx. 17% return, including commission and carrying costs, if flipped. 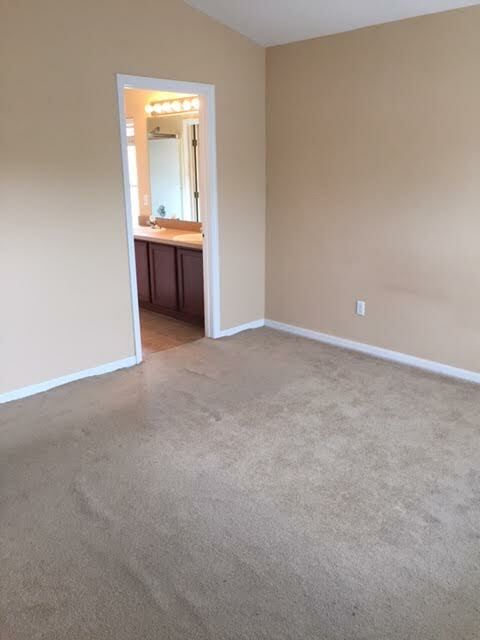 Comparable "builder basic" rentals command $1,100-$1,250 per month. Our objective is to push it and establish a new upper range of $1,350 to $1,450 with luxury upgrades. Finally, how do you know how to gauge all of this? Each investor has different objectives. Some just look to cover the mortgage payment and a little extra while others want specific performance. For us, we want a 10% Cap. Rate. There is a lot of detail and planning required to undertake a project like this. I am basically giving you the footnotes since a full-on "how to" will result in a book. The main take away is this: research is critical when starting your rental OR flip business. Recognize what you know and don't know and seek experienced professionals along the way...why re-invent the wheel?